When Clark Griswold puts his mind to something, we soon realize he hasn't got one. Still, nothing stops him when the vacation bug hits. 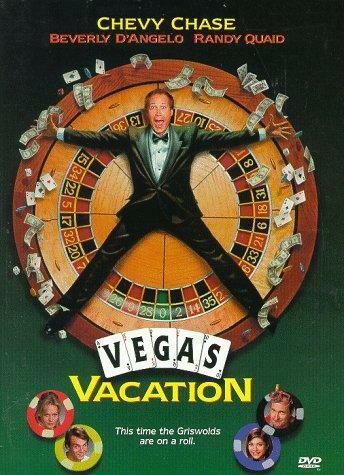 This time, he's chosen Las Vegas, the new family entertainment capital of America! From Seigfried and Roy's extravaganza to a Hoover Dam tour, from cruising to losing to amorous crooning: watch Clark try to keep family and wallet together!